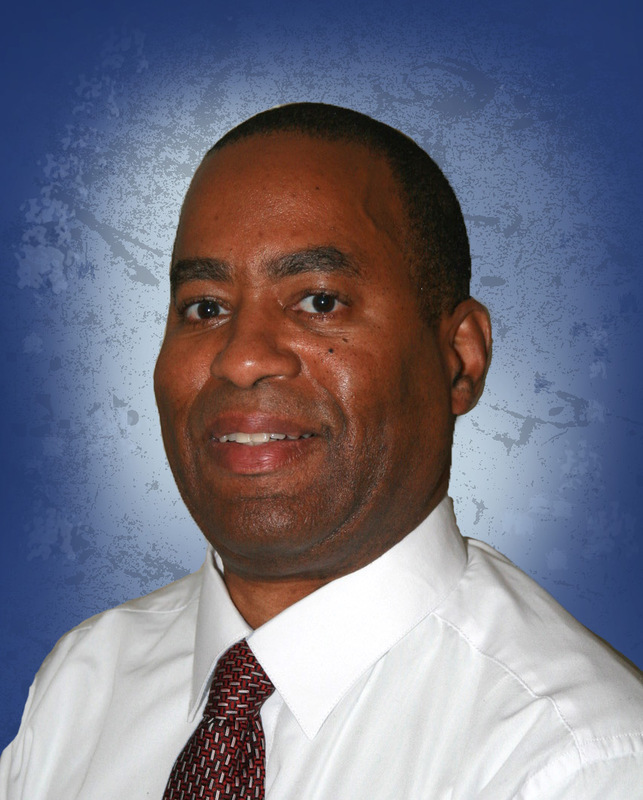 Bernard Jefferson serves as the Associate Director at the Aerospace Corporation, Electronics and Power Systems Department. In this capacity, Bernard serves a multitude of government customers in the acquisition and delivery of multiple satellite assets as both an engineer and manager. Bernard Jefferson started his professional career at United Technologies where he gained experience as an Electrical Systems Engineer in the development of fiber optic technology for the Comanche RAH (Reconnaissance Attack Helicopter) Program. Bernard, one of a team of four, received a Patent for the development of a bonding operation for the fabrication of fiber optic cable terminations. In 2000, Bernard developed the Ernest E. Just Marine Biology Study Program, which provides boys and girls, ages 10 – 14, an opportunity to explore and examine the nature of the physical attributes that contribute to the study of marine science and technology. Today, Bernard Jefferson actively works with members of the Bridge Builders Foundation to execute an educational offshoot of this program, which entails a year round STEM Program that covers multiple areas of engineering and science including Architecture, Civil Engineering, Electrical Engineering, Aerospace Engineering, and Marine Biology. Bernard holds a Bachelor’s Degree in Electrical Engineering from Howard University.